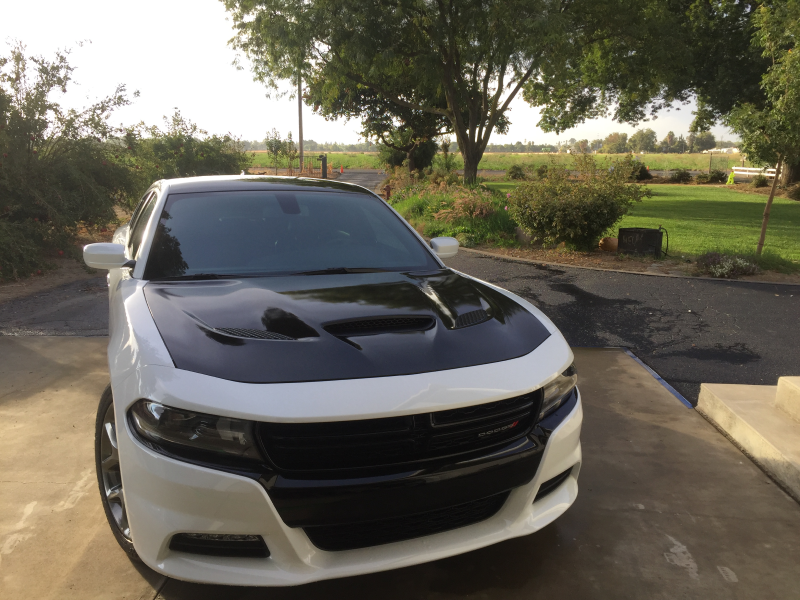 I have a 2015 RT that looks exactly the same as yours minus the hood. How much total did the swap cost? 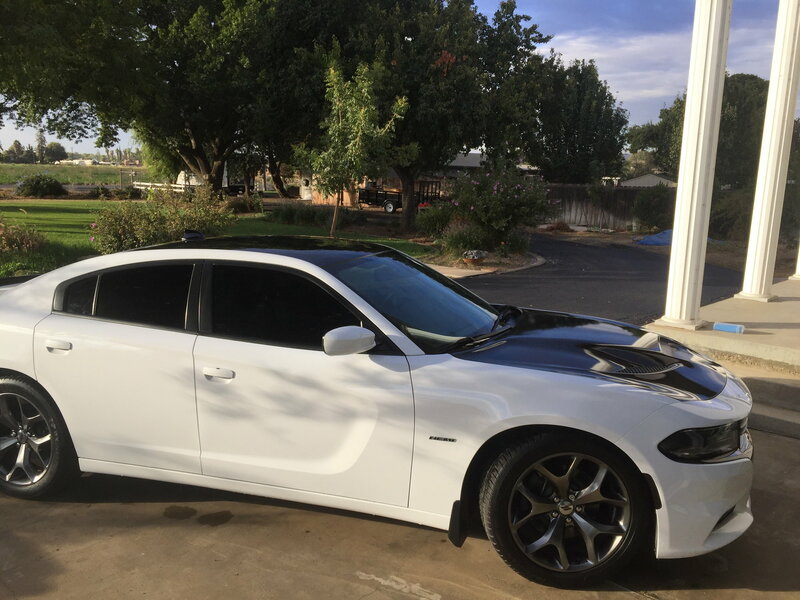 I like the fiberglass hellcat style hood. Sorry it took me so long to respond. It took about 2 hours. Cost a total of 2k. 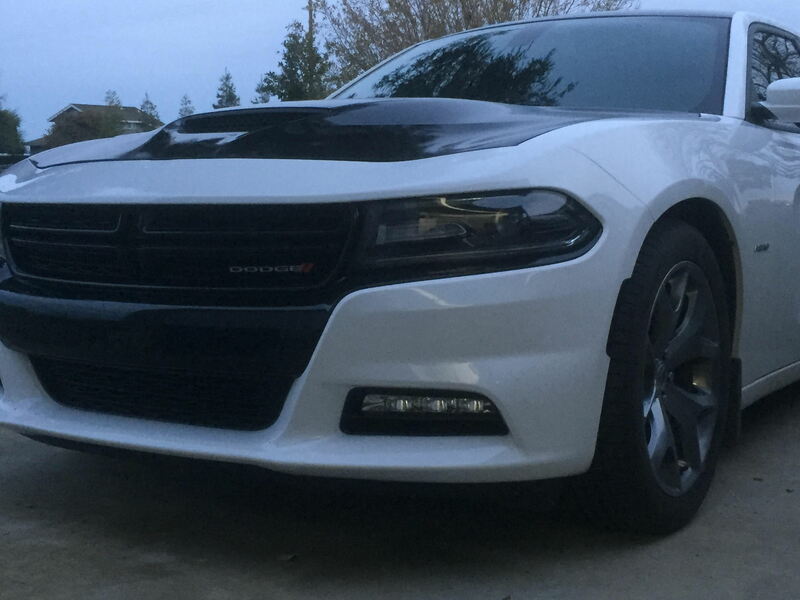 The hood is the OEM aluminium hellcat hood. I love it everyday.